Digital printing is fast becoming the most popular method of printing across the world due to its versatility, flexibility, quality and economic benefits. The beauty of digital printers is that, unlike standard conventional offset printing, no films or plates are required. This not only allows for significantly reduced lead-times and costs, but also provides such features as multiple sku’s per run, short runs with no minimums and full customisation and personalisation of your label or packaging to give your product the on-shelf impact consumers look for and gain you that extra leg up over the competition. At Onpack, we have invested in the latest, state-of-the-art digital printing technology to ensure supply of the highest quality and most cost-effective labels possible. With a wide variety of substrates and materials available, we can supply labels perfectly suited to any product from a large range of market segments, and thanks to our technology and the extensive knowledge of our team we are able to offer tailored advice on each individual label need to ensure seamless label application and an outstanding finished result. Large variety of materials and adhesives available. Short, medium and long run capabilities. Fully customisable and flexible in design, size, shape, material, adhesive and colour. Variable Data and numbering capabilities for printing of batch, expiry, barcode or pricing details unique to each label. Reduction in obsolete stock and working capital. Thanks to our digital print technology, we are able to produce high-quality mock-ups and press proofs to give you an accurate representation of what your finished product will look like on your chosen material and adhesive, eliminating the risk of any nasty surprises upon delivery and allowing you to see your finished label prior to the full run being produced. 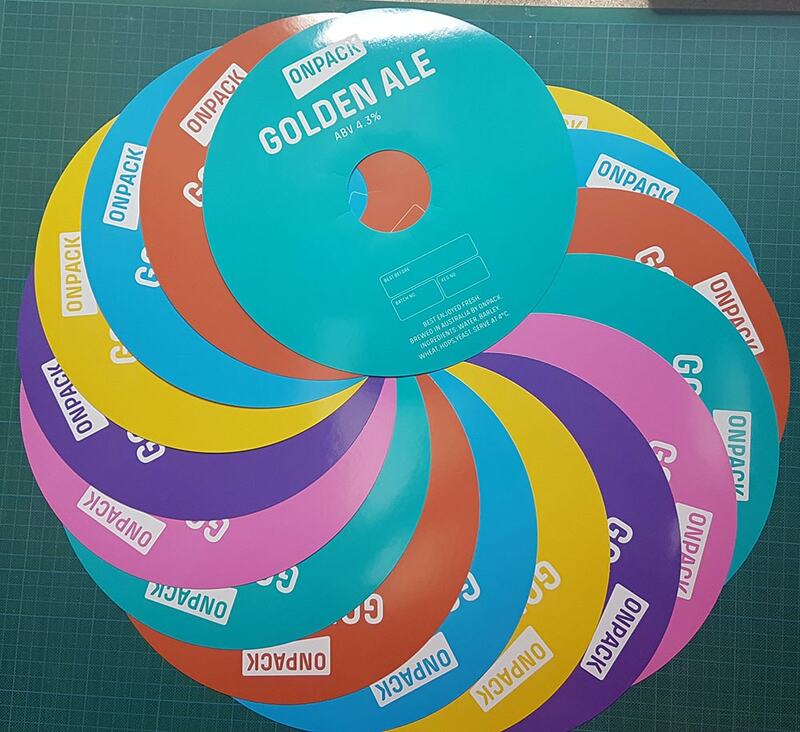 The other benefit of this is that we can also supply to-spec mock-ups of your labels for use in presentations, brand and product launches, product pitches and photography, giving you the option to fully visualise your product prior to print and allow others to do so as well. At Onpack we have a number of different embellishment and finish options available to help make your product stand out from the crowd and give it that ‘on-shelf’ impact that consumers look for. 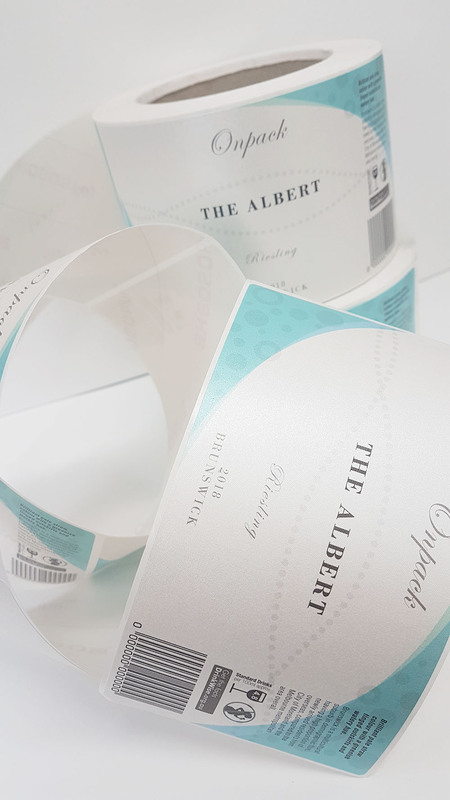 Our dedicated team can provide personalised solutions to suit each unique labelling requirement, ensuring that your packaging perfectly suits your brief in design, material, adhesive and quality. For further information on our technology specifications or to request a quote or Sample Pack, please visit the links.